around with it to see if you like it. Shop around to see if you can get a good deal. Honestly, that’s the best way to do it. Still here? Ok, I’ll be serious now. First thing you need to consider is how much money you want to spend. If you’re broke, stay with what you have (i.e. : your cellphone, smartphone, tablet (uh…..), Polaroid (high five! ), etc. The major advantage of these cameras, besides price, is that they are small and light. That means you won’t get tired carrying it around with you all day, making it ideal in any situation. Actually, I recommend having one at all times, if your budget allows, since you never know when inspiration will strike and you’ll see something you “just have to take a photo of” or if you need to quickly record something. Things like randomly meeting people, car accidents, random funny events, taking notes in class, etc. Another advantage of these small cameras is that you can take photos at angles and distances that would make DSLR users jealous. Fact is, DSLRs are pretty big and heavy, so it’s harder to get those high angle shots or shooting at close distances when you want a larger photo area, like hall shots. If you decide on using a point and shoot rather than everything else on the list, remember there is a limit to how well the camera will perform. Point and Shoots are “jack-of-all-trades”, but there are three things that Point and Shoots cannot do: change lens, have good low-light performance, and use wireless flashes. The low-light performance will probably never be solved because the physics of the cameras demand a larger sensor. Since compact cameras are meant to be small and compact, they forgo the interchangeable lens and the larger, higher-performance sensors that larger cameras have. Without higher-quality, purpose built lenses, you can’t expect the same sharpness in point and shoots. Also, without the larger sensor, colors, lighting, and noise performance (aka how “grainy” the shot is) are negatively effected. While there are Point and Shoots that can perform as well as entry-level DSLRs, they cost as much as the said DSLR, so you have to decided what you want. Mirrorless Interchangible-Lens Cameras (MILC’s or Mirrorless Cameras) are a relatively new type of camera. 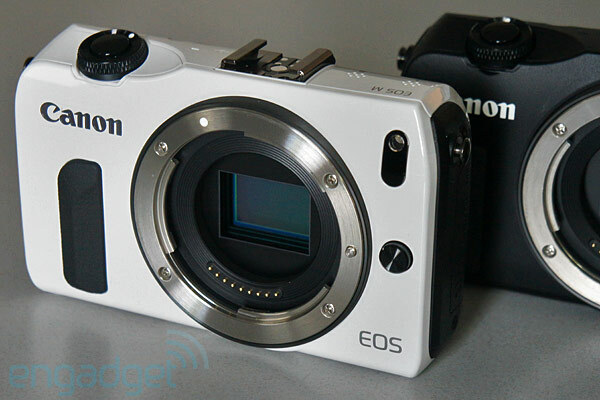 The removal of the mirror allows these cameras to be smaller, but they still retain most of the performance of DSLRs. So you now have a camera that is small and light, allowing you to get into small spaces for shots, while retaining a moderate sensor and allowing the user a choice in various lenses. 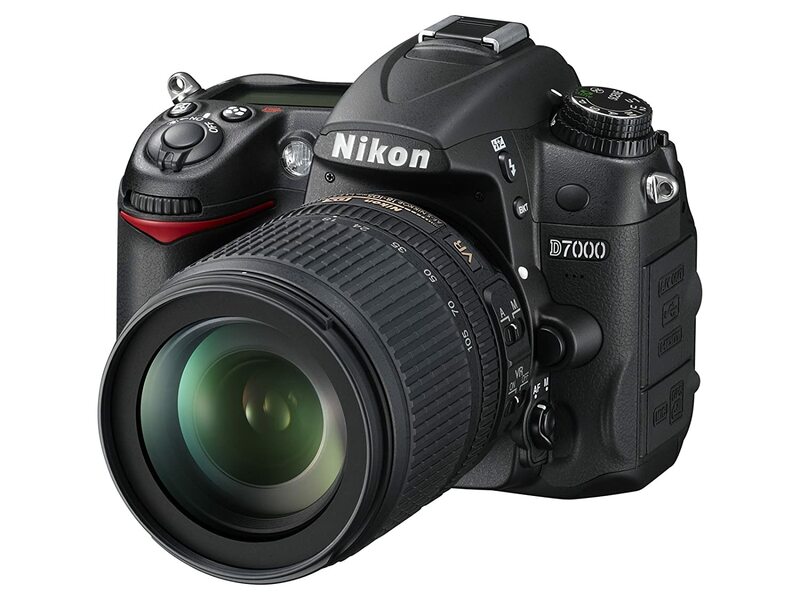 A neat aspect about these cameras is that, with a special adaptor, a mirror-less camera can use many DSLR lenses. I have relatively little experience with these types of cameras so I cannot give a very good review on them. From what I’ve seen, they control almost exactly like a Compact Point and Shoot with LCD screens (and not viewfinders like in DSLR) and tiny buttons, but with various lens that range from small and compact to large honking lenses (most likely a DSLR lens on an adaptor). Check them out if you want a compact camera with interchangeable lenses, but be sure to do your reseach before you buy. HD video recording, ability to use remote flashes, etc. There are four things you have to take into consideration when you purchase a camera: cost, feel, specs, and how serious you are. You cannot just grab the most expensive camera on the market and expect to be an expert on photography when you only use the “A for Automatic” setting. Get the camera that has the specs you want at a cost you can actually afford. Remember, you will be using these cameras for a couple of years. Know the strengths and weaknesses of the camera you are about to buy. They will either make it easier or harder for you as a photographer. ~ by BlizzardTerrak on November 21, 2012.